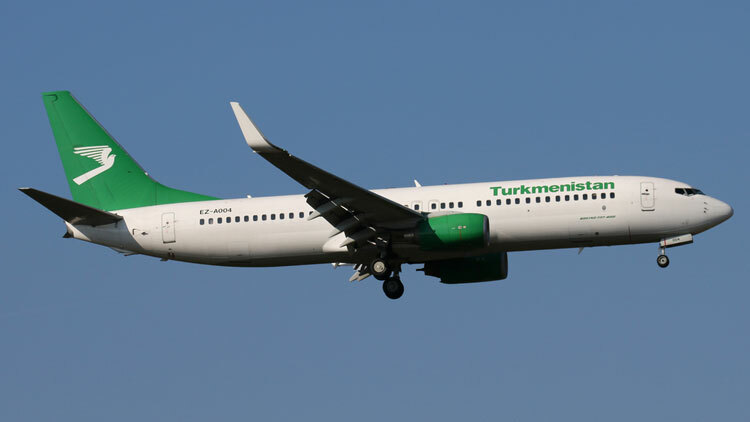 Turkmenistan Airlines have been banned from flying over European airspace by the EASA due to concerns over safety standards. The termination of operations across the European Union means passengers have been stranded with no way of getting home. However, the CAA cites that Air India, British Airways, Jet Airways, Virgin Atlantic and Turkish Airlines (in-direct flights) may be offering alternative travel arrangements.